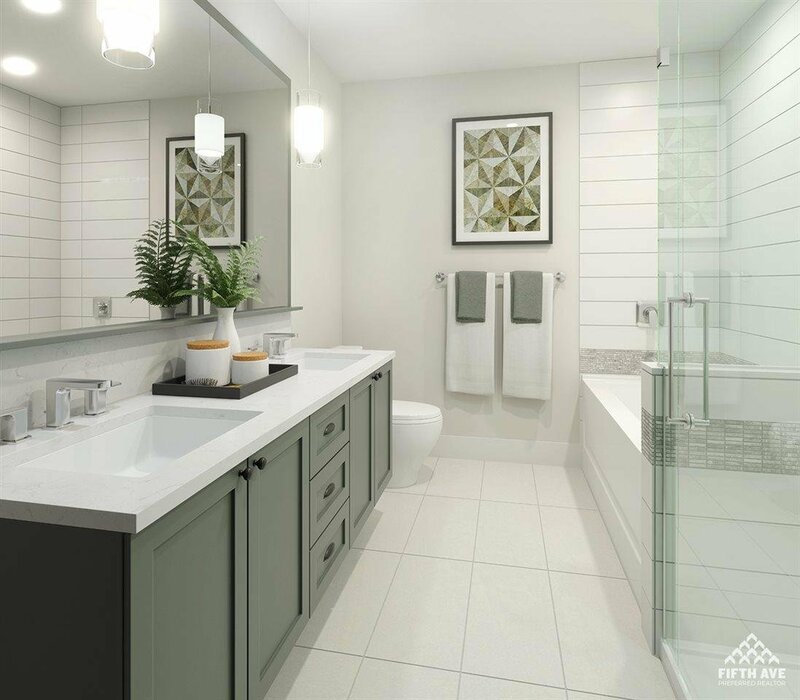 A305 20487 65 Avenue, Langley - 1 bed, 1 bath - For Sale Arnold Real Estate Team - Brent & Denean Arnold - Realtors with HomeLife Benchmark Realty (Cloverdale) Corp.
*With as little as 5% Deposit now you can live at Township Commons when this gorgeous community is ready in 2020! 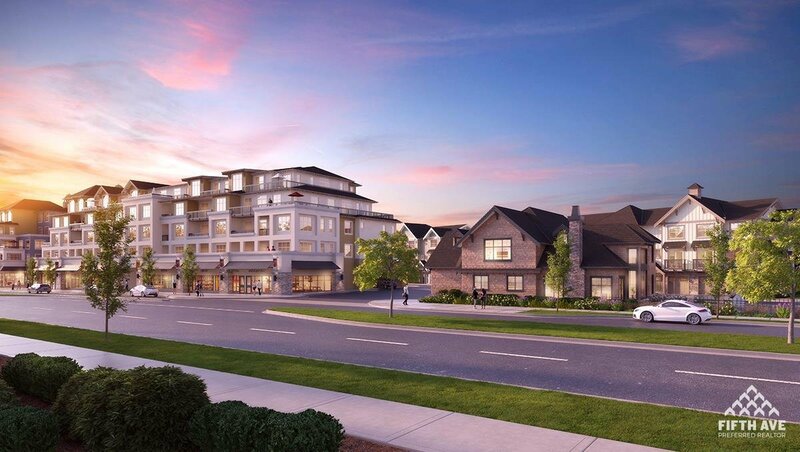 Under construction in Langley's municipal district, Township Commons is walking distance to a many convenience such as Costco, Walmart, City Hall, Community Center, Library, and a close driving distance to Willowbrook Mall, future LRT station and other amenities. 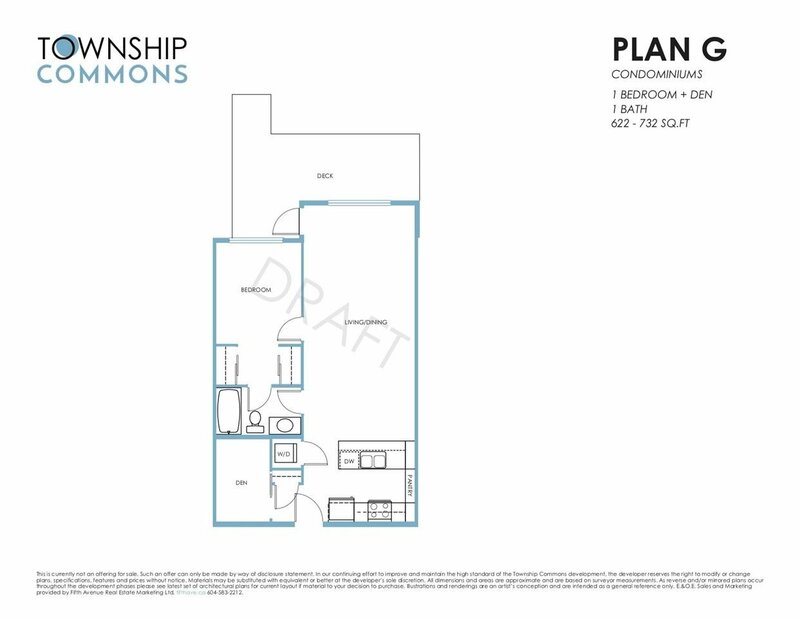 This One Bed + Den home with approx. 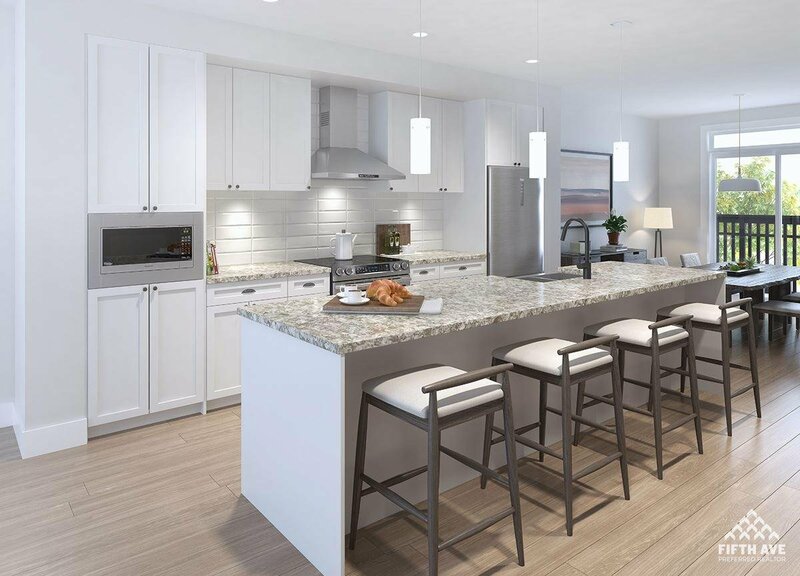 732 square feet of living space will be sure to impress; finished in the "White" color scheme where you will find a nice bright and modern color tone throughout with an open concept layout to outline the luxurious finishes like the chef inspired kitchens and spa-like washrooms that Township Commons will have to offer!